The event was officially declared open with special prayers by Rev. Victor Adeyemi of Global Harvest Church. Thereafter the resident choir of House On The Rock (The Cathedral, Lekki), the Lagos Metropolitan Gospel Choir (LMGC) opened the stage with prolific praise and worship to God. Pastor Flourish Peters followed by offering prayers of thanksgiving to God for His many graces. 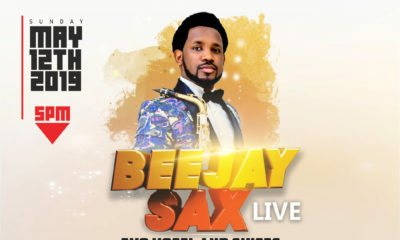 The premium saxophonist, BeeJaySax was first up and he got the crowd on their feet with sonorous sounds from his signature instrument. He led everyone in praise with song after song from the indigenous gospel playlist. 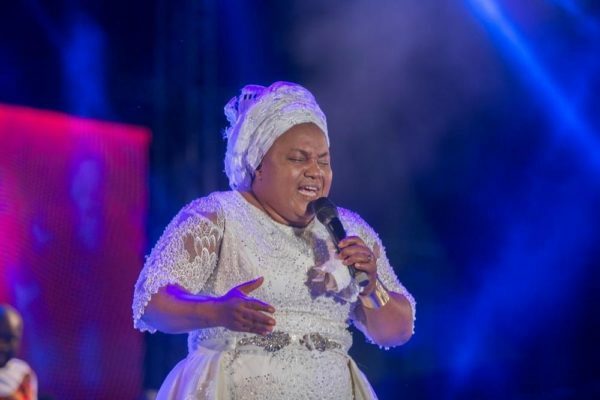 The “rainmaker”, Minister Onos was next; she reminded us of whom God is – ‘Alagbara‘. 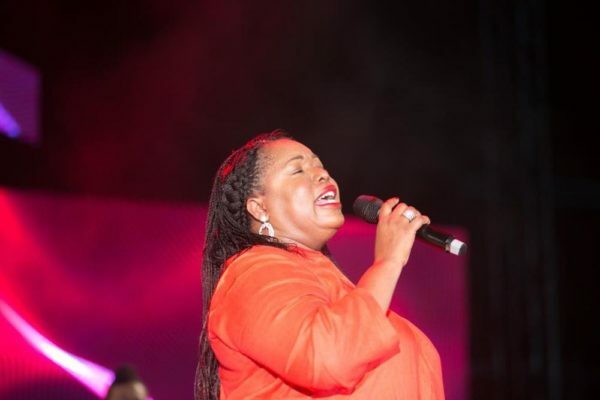 She also performed her hit single ‘Jehovah Ebenezer‘ amongst other classics. Pastor Tunde Joda of Christ Church followed with prayers for Nigeria. 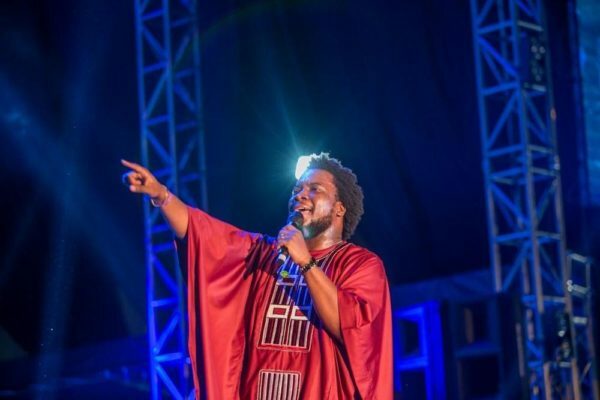 Dr Sonnie Badu came through with a medley of Nigerian gospel songs in pidgin. 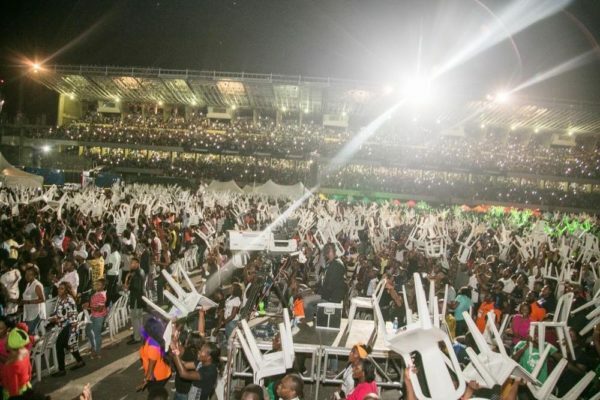 The Ghanaian literally opened the floodgates of heaven with his unique style of worship all through his ministration. Ace comedian, Mc Abbey lightened the atmosphere with rib cracking humour and witty commentary. 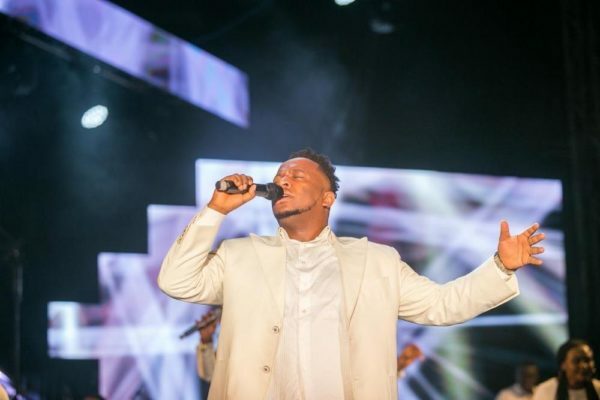 Next was the artiste with a multi-octave dexterity who is no stranger to The Experience Lagos, Micah Stampley. He brought down the house with his awesome rendition of Nathaniel Bassey’s ‘Imela‘ alongside other worship anthems. Eben was next as led the crowd in a victorious praise. He eulogized the God Who is Greater than the greatest, Bigger than the biggest and Stronger than the strongest. HayWhy De Rhymer took the honour of God to the next level with his intelligent composition of the attributes of God. Pastor Yomi Kasali of the Foundation of Truth completed the session with prayers for Lagos State. 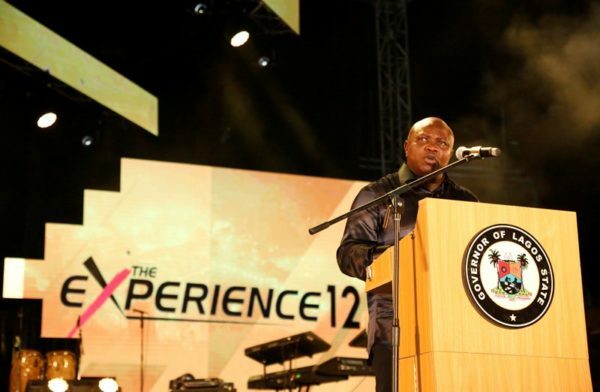 Tim Godfrey brought his disruptive and counter-cultural worship to The Experience Lagos. 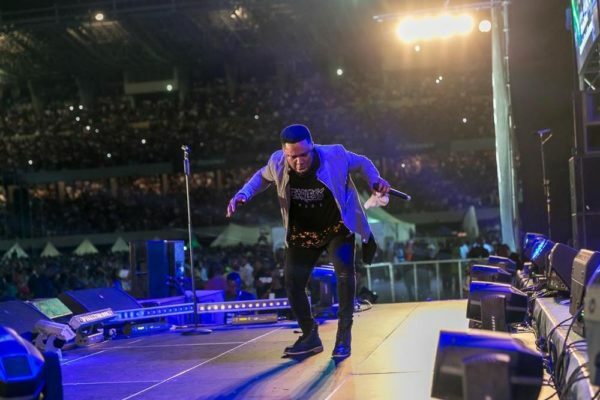 With energetic displays and unapologetic praise to God, he left the audience with goosebumps. Bishop Mike Okonkwo of The Redeemed Evangelical Mission (TREM) followed with prayers for Nigeria. 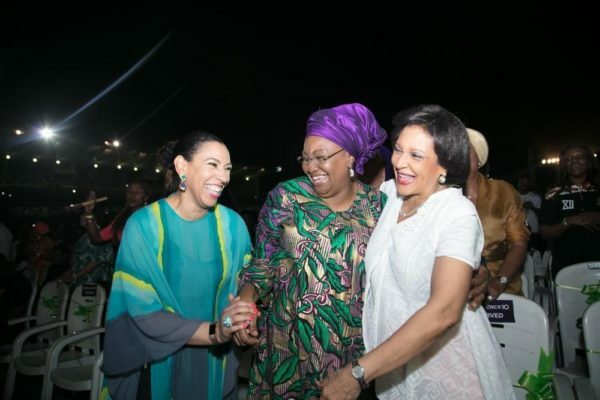 Dupe Ige followed with a classic rendition of the Lord’s prayers while Manuel Druminski, Segun Obe and Chee Okebalama rendered the national anthem in a special way. 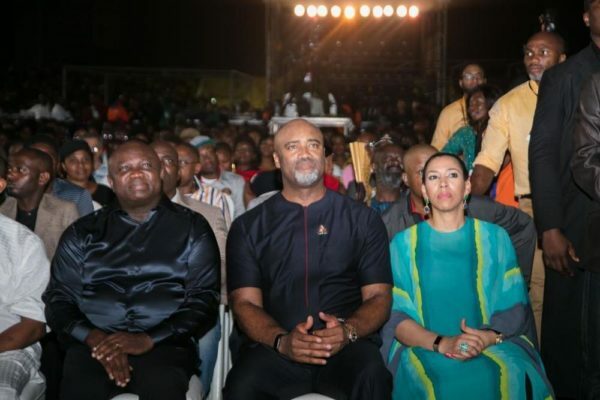 Convener of The Experience Lagos, Paul Adefarasin officially welcomed dignitaries to the event. 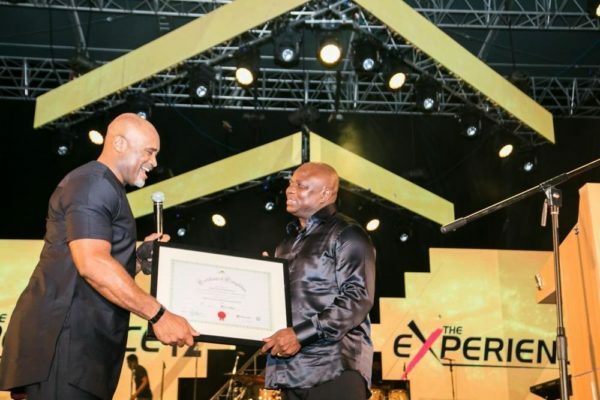 He then invited the Executive Governor of Lagos State, His Excellency, Akinwunmi Ambode to the stage for the presentation of a certificate for the completion of 100 school laboratories. 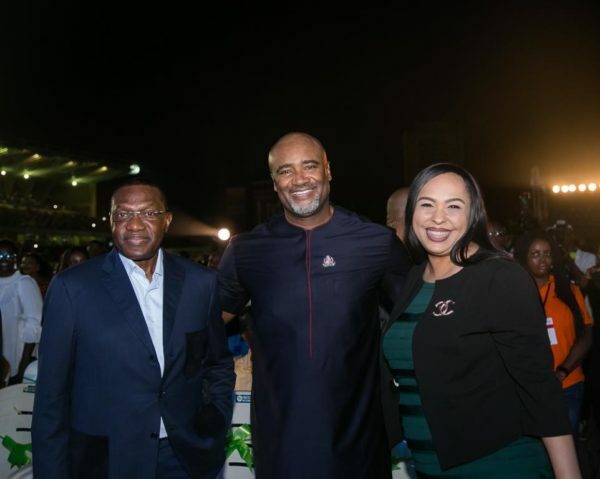 The governor then used the opportunity to thank Pastor Paul Adefarasin and House On The Rock for the initiative while giving his goodwill address. This was followed by a comedy interlude by Apkororo and a special rendition of ‘You Raise Me Up‘ by Manuel Druminski and Segun Obe. Pastor Paul then taught for a brief moment on ‘There Is Power In The Divine Promise’. 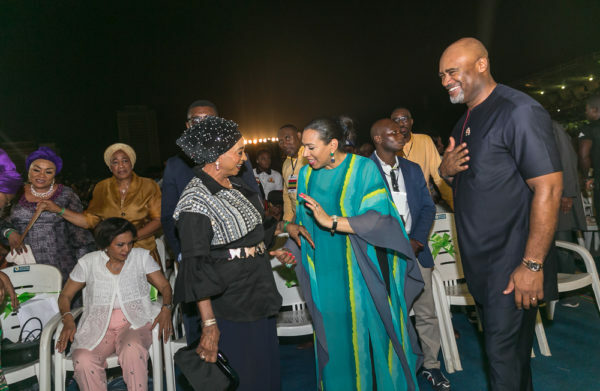 Pastor Wale Adefarasin of the Guiding Light Assembly and Taiwo Odukoya of Fountain of Life also led the audience in another round of prayers. 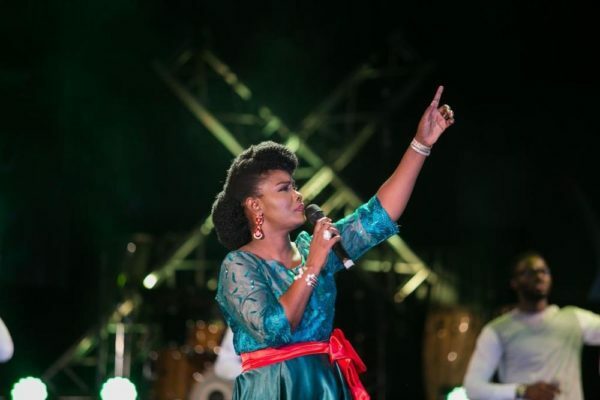 Chioma Jesus got everyone on their feet with her much loved indigenous styled worship – the entire campus erupted with radical praises. Rev. Dr Mercy Ezekiel then led prayers for families in the nation while Rev. 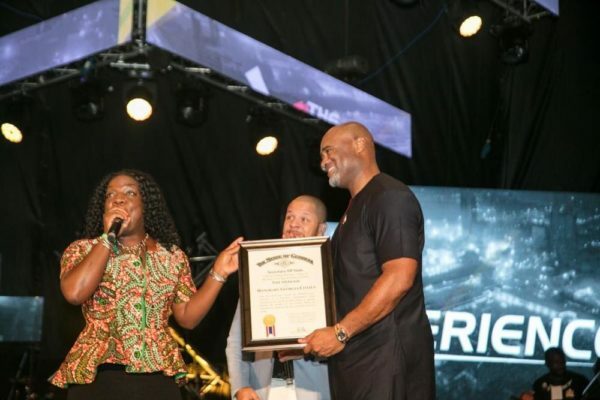 Matthew Ashimolowo of the Kingsway Intentional Christian Centre (KICC) made declarations over the lives of everyone. Frank Edwards ushered the crowd into the presence of God. He also invoked the rain of miracles, healing and favour on the people. He was then followed by Mike and Erujeje. Don Moen, considered by many as the grandfather of gospel music and a veteran at The Experience Lagos led us into the throne room of grace. He dished out classics like ‘Thank You Lord‘, ‘Our Father‘, ‘Holy Is The Lord‘. Apostle Victor James of the Exceeding Grace Ministry thereafter led prayers for those who turned their hearts to God. 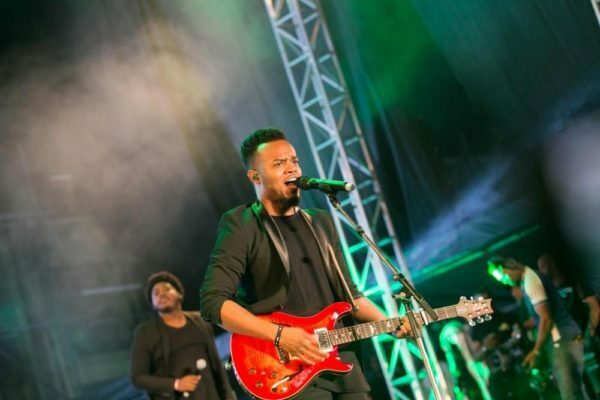 Travis Greene was back at The Experience Lagos with awesome testimonies. 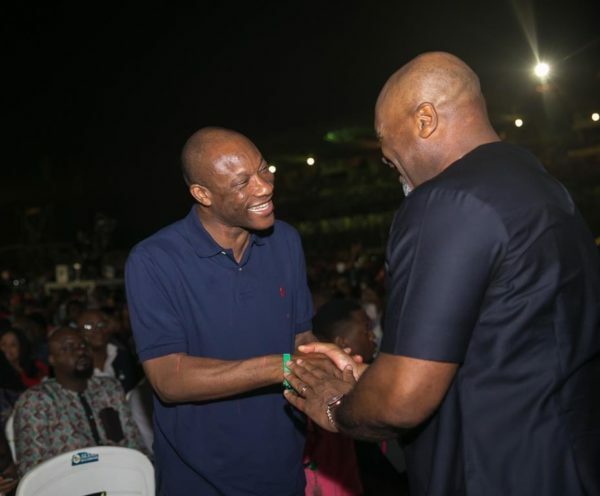 He also sang the ‘Imela‘ anthem and was joined on stage by Minister Donnie McClurkin as they rendered the heavens with their worship. The comic duo of Still Ringing got everyone cracked up with hilarious commentary. 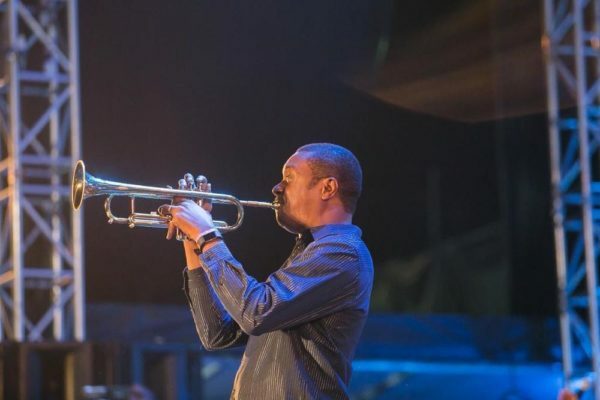 The Olowogbogboro crooner and psalmist, Nathaniel Bassey blew his trumpet in prophetic anticipation of what the Outstretched Arm of God will do in Nigeria. The God of Wonders was surely evident during his ministration. 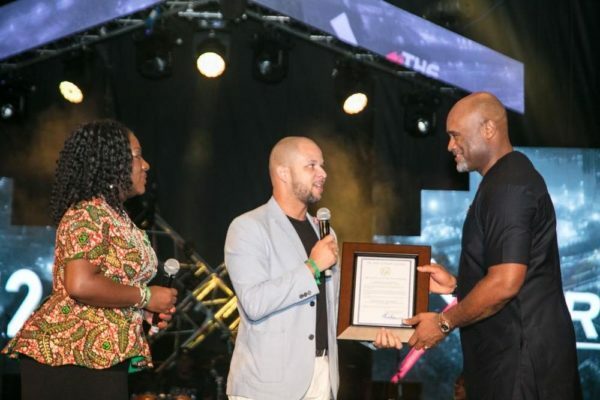 Donnie McClurkin took to the stage and led in local gospel songs to the delight of guests. 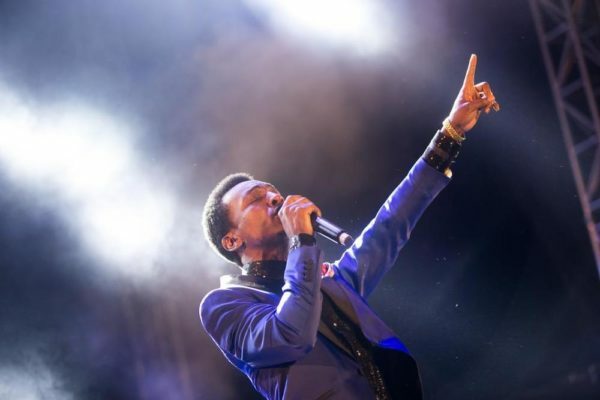 He was later joined by Travis Greene, Nathaniel Bassey and Micah Stampley as they united to deliver one of the best performances of the night. 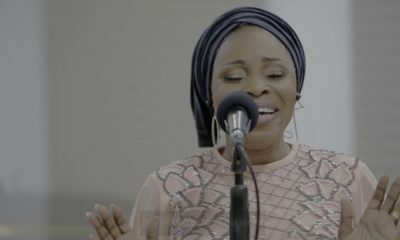 The quintessential Tope Alabi had a home run as she took the event to a close with a powerful ministration. 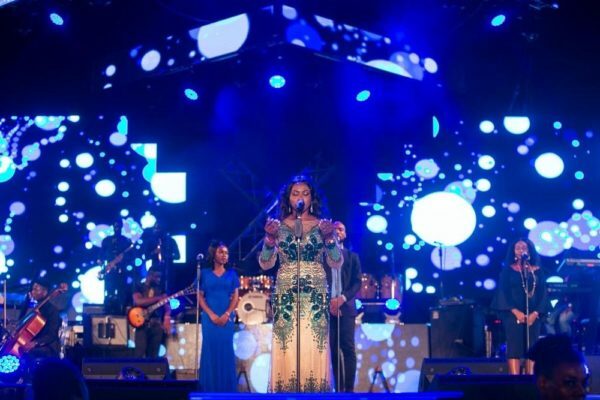 The ‘Mimo‘ crooner did not disappoint as she touched base with the panegyrics of God in her indigenous Yoruba language. 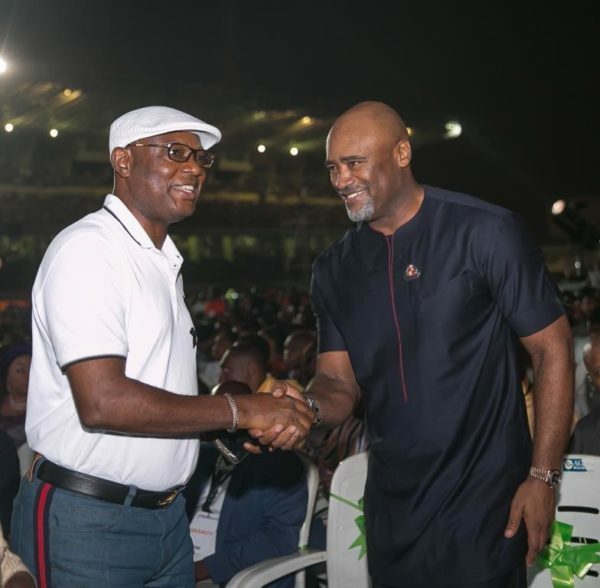 The closing remark was from Pastor Bolaji Idowu of Harvester International Christian Centre and Apostle Joseph Agboli of the Victorious Army Ministries led the closing prayers. 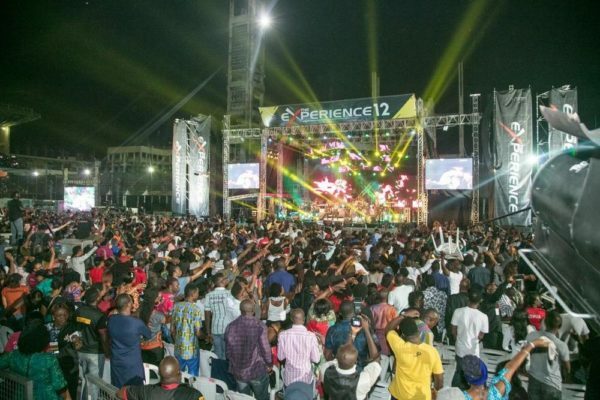 It was indeed a night of worship as Jesus was exalted as King. The event was well attended by members of the media, captains of industries, doyens in the marketplace, diplomatic corps, government officials, statesmen and a plethora of invited guests. 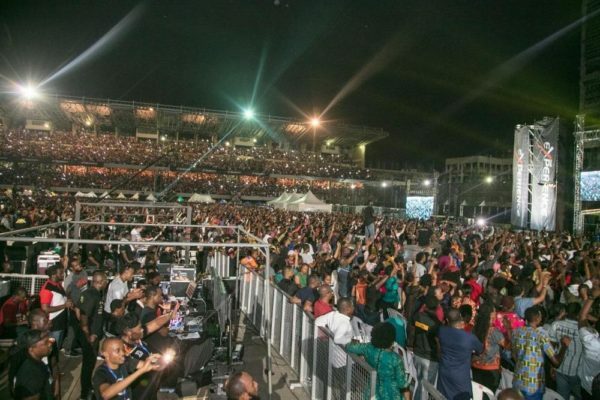 The numbers at this year’s event surely will go down as the most attended Experience Lagos event ever. 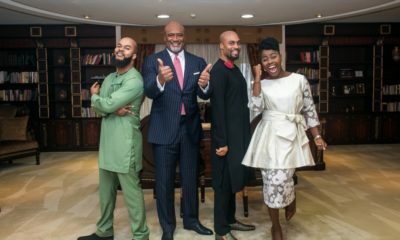 The Experience Overflow – continued with different artists from The Experience Lagos like Donnie McClurkin, Travis Greene ministered at select House On The Rock Churches across Nigeria on Sunday, December 3rd, 2017 during the Sunday services. I watched it from home and it was awesome and refreshing…. Jehovah be praised. God bless Pastor Paul, all the team and donors for giving us this massive opportunity to spend time to praise & worship Jehovah! The event was lit!!!!!! was so happy about the various charitable works being carried out by the church. HOTR being a light!